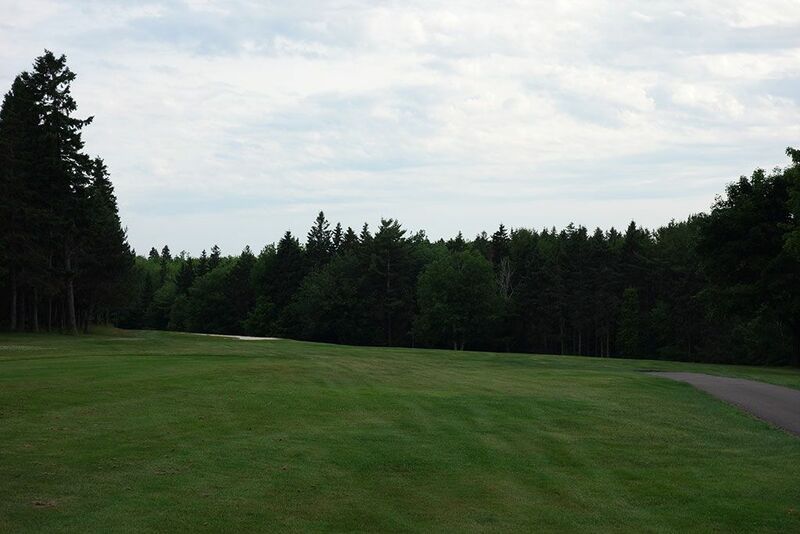 Course Website: Official Website - Visit Mill River Golf Course's official website by clicking on the link provided. 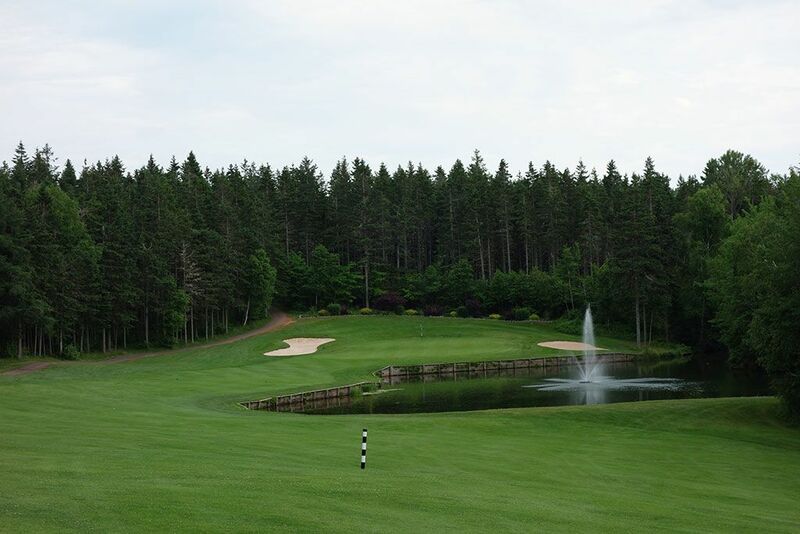 Accolades: Ranked 5th on Prince Edward Island on Golf Course Gurus' Best in State list. 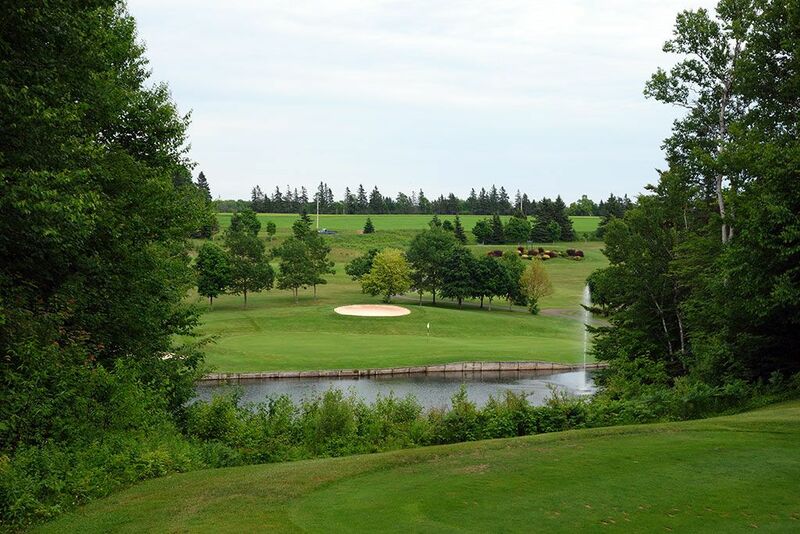 What to Expect: Mill River is an early 70s layout that is part of a resort located at the west end of Prince Edward Island. 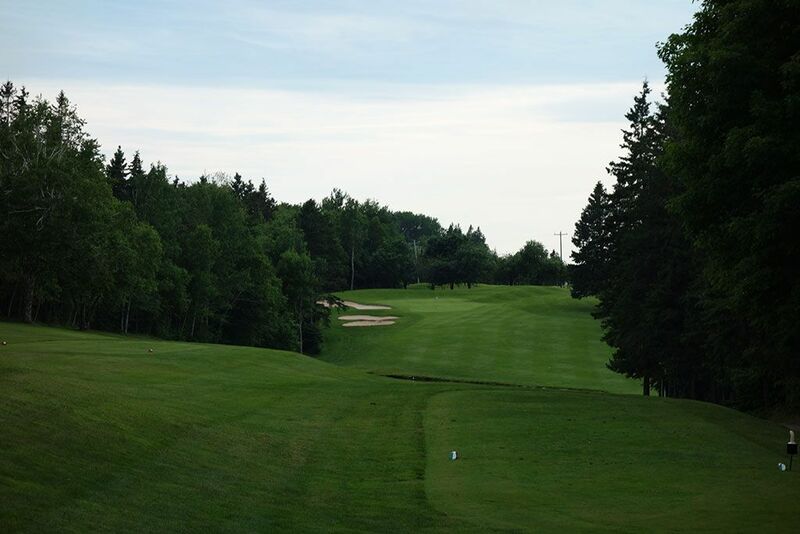 The course is characterized by sharp doglegs, elevation changes, and trees lining every fairway. That being said, the best feature of the course is found in the shaping and interest of the greens that bring interest from start to finish. A handful of holes dogleg too early in the shaping to justify using driver for long ballers which can be a disappointment at times, but some strategy comes with it as well. The elevation changes on the course lend to a couple of particularly memorable holes while others tend to blend together. The biggest struggle Mill River is battling is with the conditioning. Clovers patches are found throughout the fairways as are bare mud splotches which lead to some interesting lies during your round. The resort is a throwback in time as it has stayed true to its 1970s roots in many cosmetic aspects including the the tube TVs in the rooms. However it is a more affordable destination with a variety of couple and family activities to enjoy. Signature Hole: 5th Hole – 160 Yard Par 3 – Easily the signature hole on the property, the downhill 5th hole is both beauty and beast. 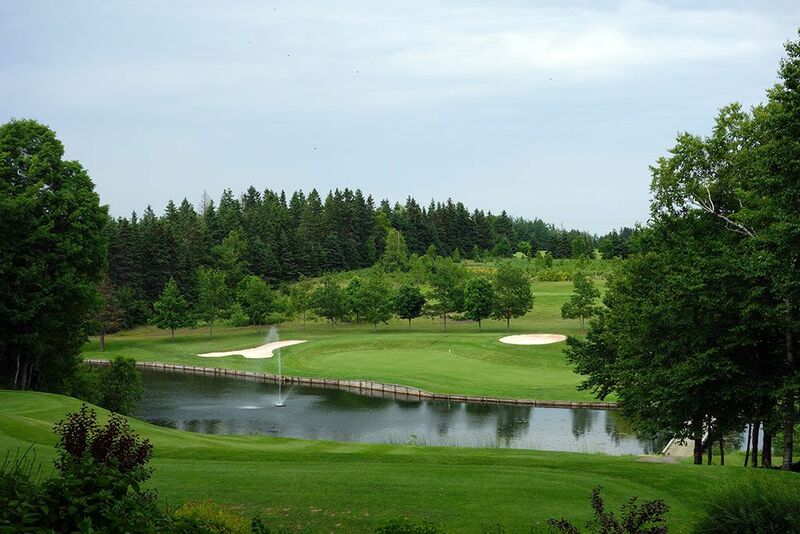 With water and a fountain fronting the green players are offered an attractive view before trying to carry the watery grave to the putting surface. 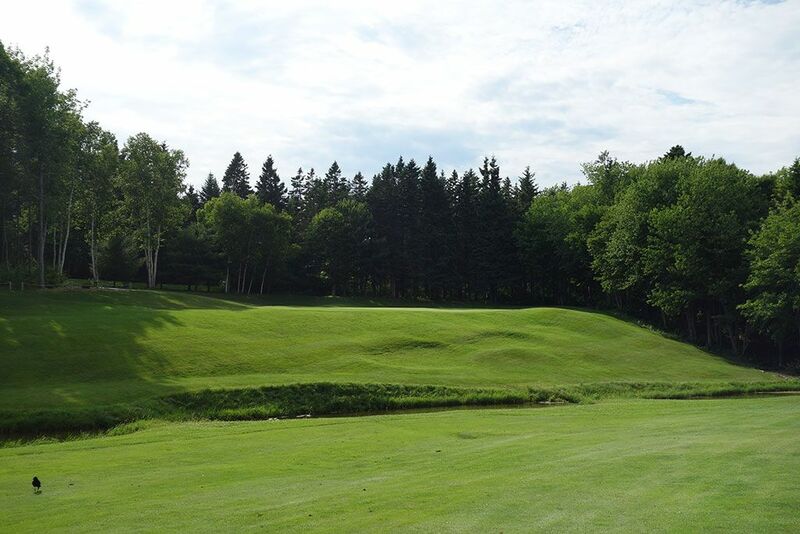 Best Par 3: 5th Hole – 160 Yards – Already featured as the signature hole, Mill River doesn't have another par three worth dethroning the 5th hole from being featured twice. The wide green allows for forgiveness left to right but the shallowness of the putting surface demands distance control. The two bunkers on this hole are more decorative than they are factors to fear. 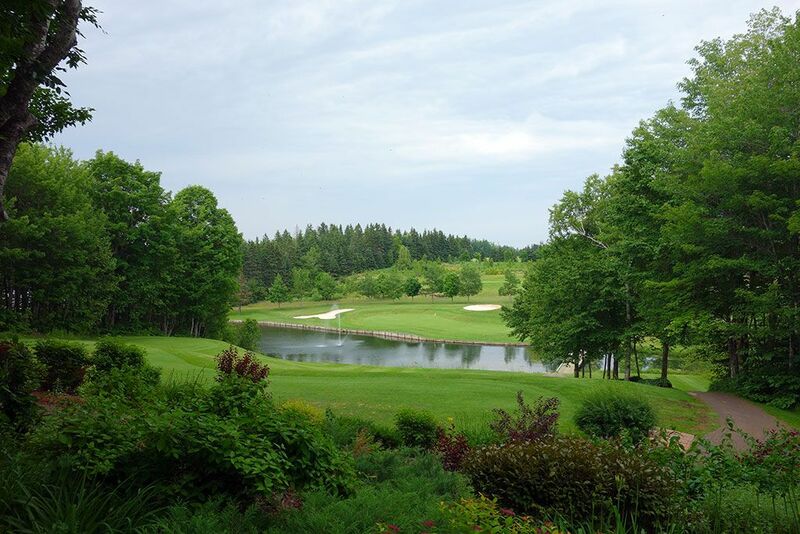 Named "The Lookout," this hole provides the best view on the course. Best Par 4: 14th Hole – 362 Yards – A risk reward hole where players have to decide if they can carry the ball 260 yards off the tee in order to clear the pond in the fairway. Players laying up need to hit a 200 yard shot before leaving them a vertical approach shot to the raised green protected by a trio of bunkers on the left. Best Par 5: 13th Hole – 565 Yards – A virtual double dogleg, players hitting their ball straight off the tee can run out of room 260 yards out while players putting a draw on their ball have all the room in the world to work with. The fairway then tumbles downhill to a green fronted by a pond with the fairway banking back in from the left. 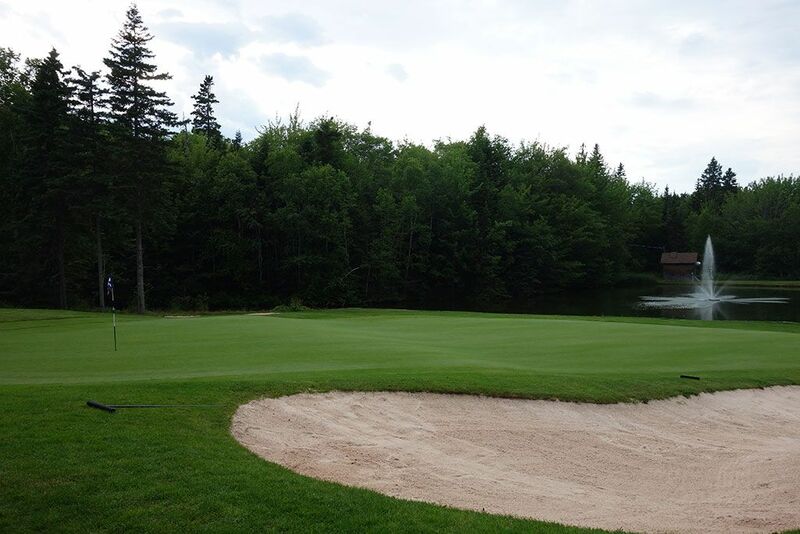 The two-tiered green puts some teeth in the challenge on what many consider to be Mill River's best hole. 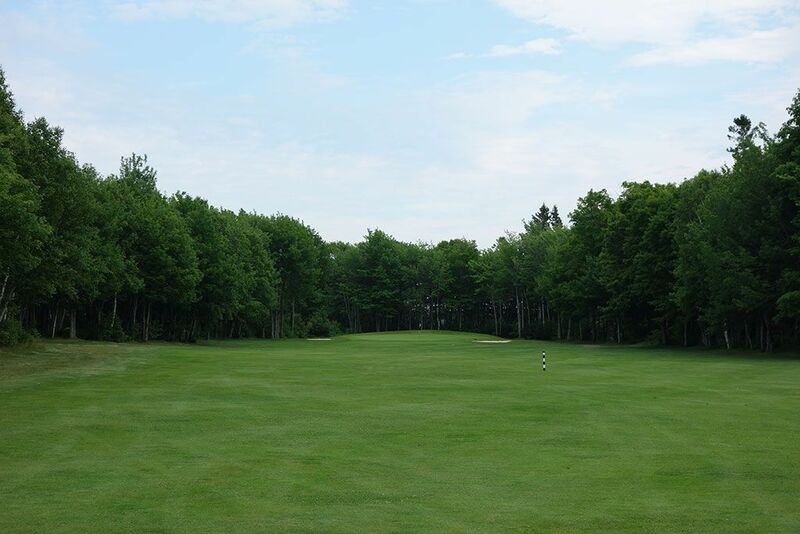 Birdie Time: 10th Hole – 491 Yard Par 4 – Any time you come to a par five under 500 yards you better be licking your chops with plans of taking advantage of such a vulnerable offering. The hole plays flat with no fairway bunkers and a lone tree on the left half of the fairway. 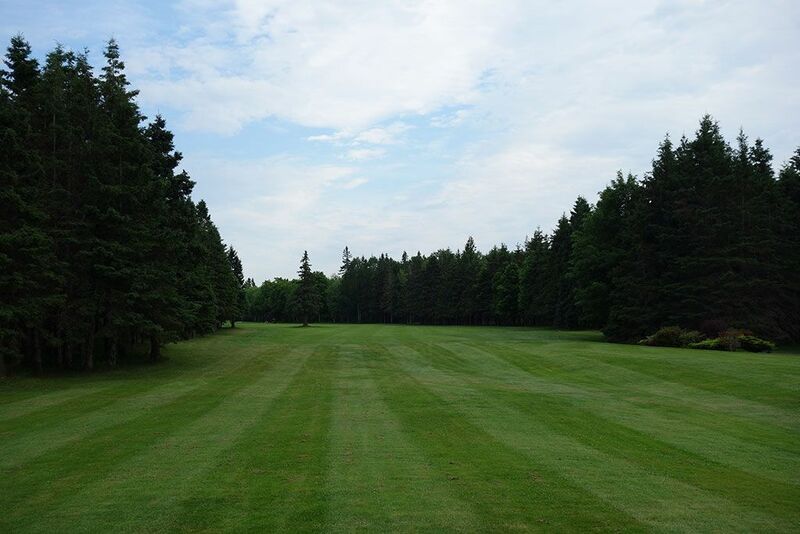 Tee shots that avoid the tree while finding the short grass have an automatic green light to attack the green. With such short yardage and little trouble, not carding a birdie here is a missed opportunity. 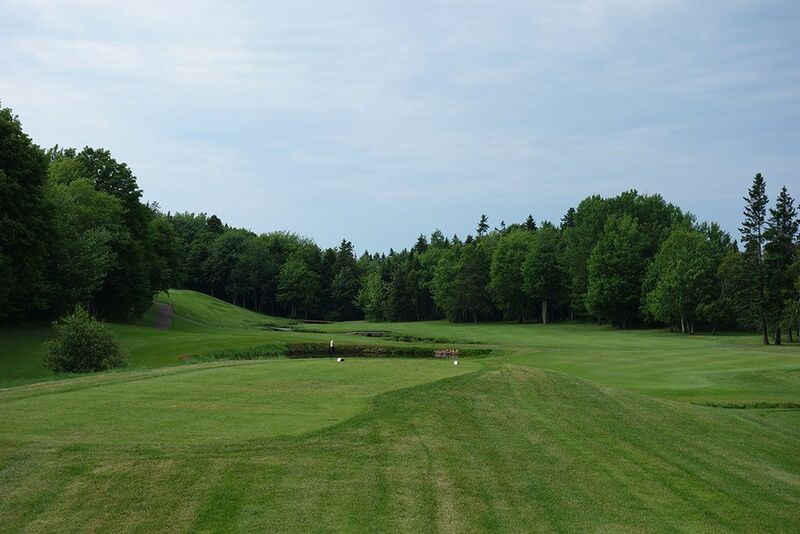 Bogey Beware: 7th Hole – 419 Yard Par 4 – Easily one of the best holes at Mill River, the intriguing par four 7th can also cause havoc with your scorecard. 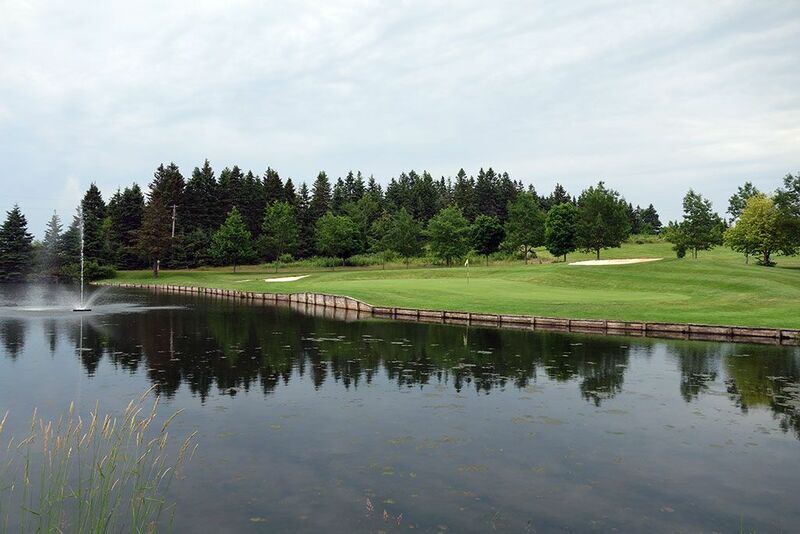 A series of ponds link together and cut the fairway into two distinct landing areas. The fairway on the right has much more room but will require a longer approach over water into the green. 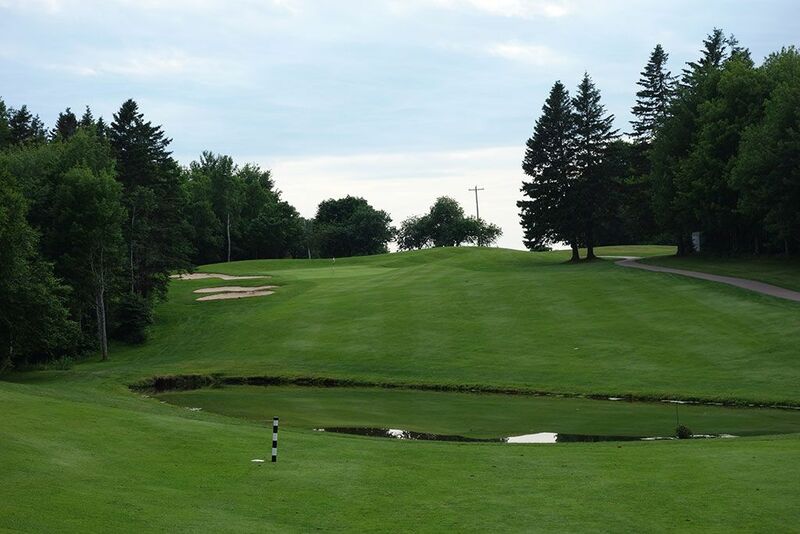 Players that hold their tee up the left fairway will be afforded a shorter approach and no water to contend with as they try to tame this beast known as Hunters Spring. The severely raised green can repel shots all the way back down to the water if they come up weak so be sure to take enough club on your approach shot since there is more forgiveness long than short.